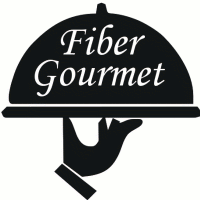 The Fiber Gourmet was absolutely delicious!!!!!!! I have recently modified my diet watching several things such as caloric content, ratio's, hdl, ldl's, organic, non GMO's and fertilizers just to name a few. Fiber in your diet is a must for your body to have a holistic/homeostasis internal environment. 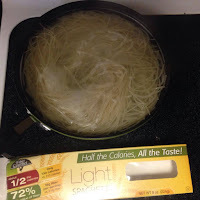 Fiber is a must and I carefully read the ingredients and percentages/daily requirements vitamins in their products the spaghetti had roughly 1/2 the calories of traditional spaghetti. I used all natural organic flavorings for my sauce fresh tomatoes, home grown oyster mushrooms, garlic, green onions and fresh basil. The finished product was absolutely amazing!!! We had a Valentines Dinner that I did not have to sacrifice taste for health. I received many compliments on how delicious that the spaghetti was as well as the presentation. I will have the opportunity to give the greatest valentines gift of all. The possibility of a healthy heart for the ones I love so that we may enjoy many more valentines days together. 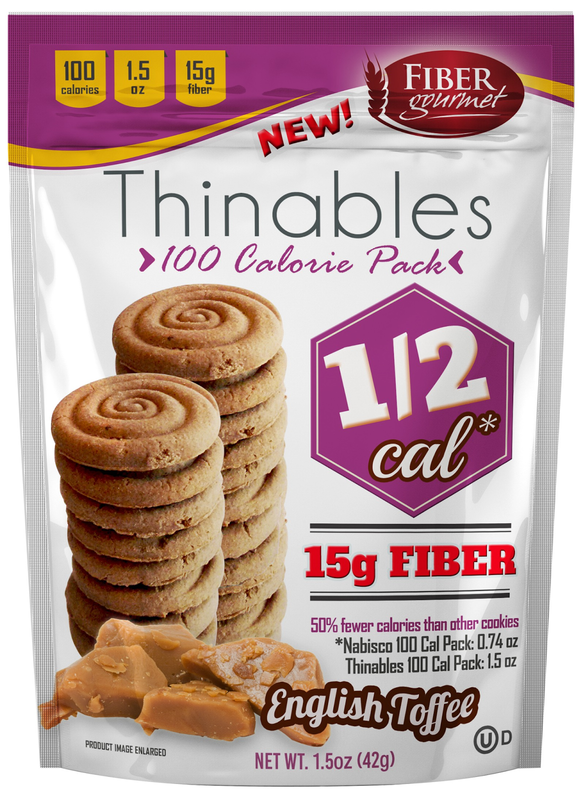 We even had desert Thinables Cookies! 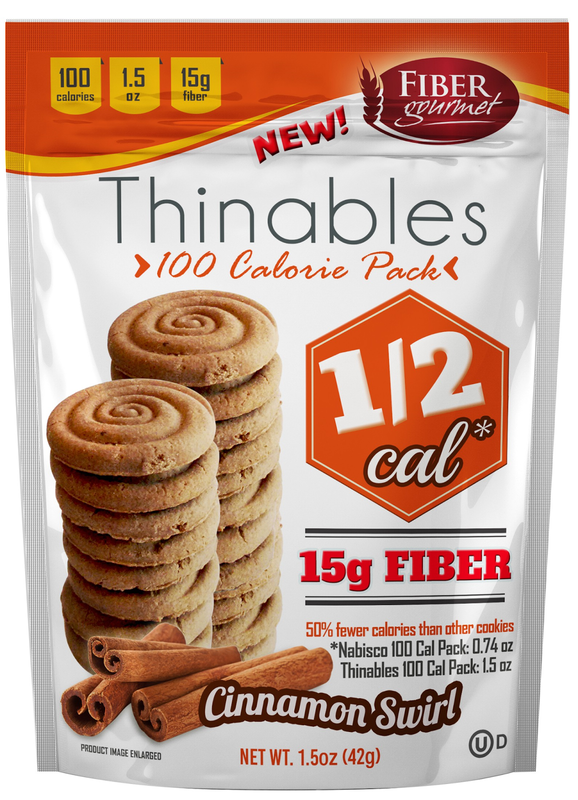 The kids loved the Thinables and they come in two varieties English Toffee and Cinnamon Roll. 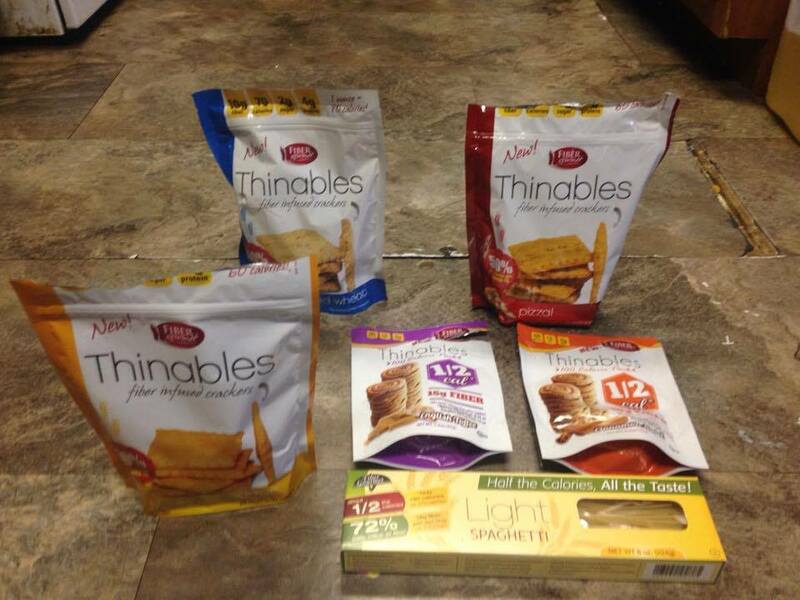 The Thinables Crackers we tried are perfect for work or on the go snacks. Pack Thinables Crackers in a baggie and you are ready to go. 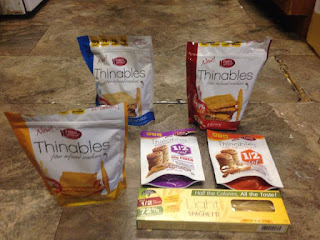 We tried the Thinables Toasted Wheat, Sharp Cheddar and the Pizza. My kids loved the Pizza Variety it was bold and spicy. I really liked the Sharp Cheddar. My youngest daughter Sierra loved the Toasted Wheat Thinables dipped in avocado dip.